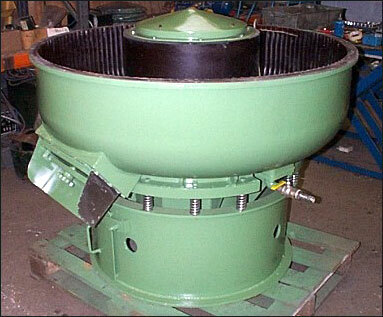 Used FM20 with existing polyurethane lining, capacity 566 litres overall diameter 1530mm x 1118mm high. Chamber 460mm x 460mm deep. Motor 3.75KW 415 volts 3 phase.